Feelings even your best friend can’t understand. 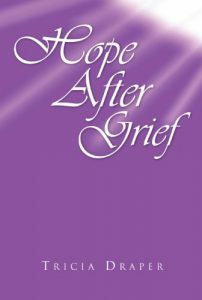 What not to say to a grieving woman. Feelings you don’t even know you have. How to help your loved ones help you.